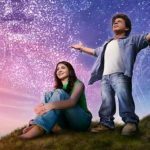 Zero 1st Day Box Office Collection, Becomes Shahrukh Khan's 5th Highest Opener! 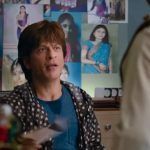 Zero 1st Day Box Office Collection, Becomes Shahrukh Khan’s 5th Highest Opener! The highly-awaited Hindi film of the year, 2.0 is finally in theaters now and expectedly getting an overwhelming response from the fans worldwide. 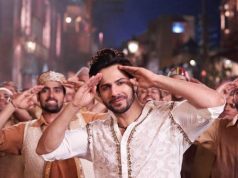 On a terrific note, superstar Shahrukh Khan starrer has become the 5th biggest opener of his career by breaking the record of his Fan (19.20 crores) and the 9th best of the year in Hindi cinema. 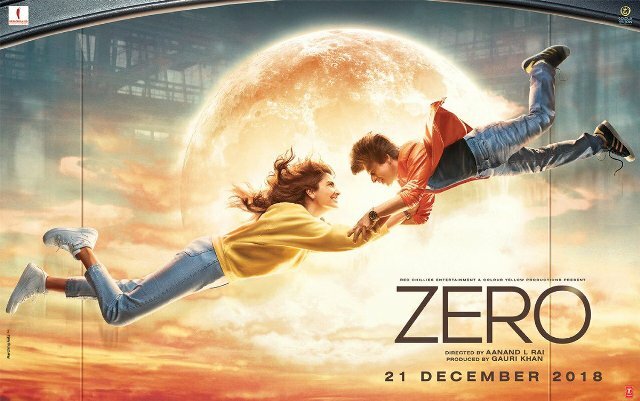 Directed by Aanand L Rai, the unusual romantic drama Zero has received mostly positive reviews from the critics, while some have found it disappointing. Although the audience is showering praise for the film and due to their positive feedback, it has gained a good word of mouth. 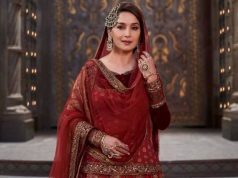 On the opening day, Red Chillies Entertainment’s production took a solid opening with almost 50% occupancy in the morning but didn’t get the support of evening & night shows, as a result, registered the below-expected opening business of 20.14 crores nett (25.82 crores gross) from 4380 screens at the domestic box office. Co-starring Anushka Sharma & Katrina Kaif in lead roles, Zero has recorded major response from the north belt while the south business got affected by the new arrivals Maari 2 & KGF along with the already existing mammoth 2.0 which is still running well there. 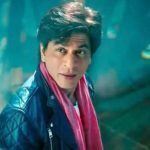 Despite higher screen count, SRK starrer has got failed to surpass the opening record of even 2.0‘s dubbed Hindi version (20.25 crores) but receiving positive feedback, so a good uptrend is expected over the weekend. 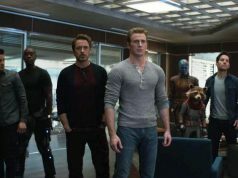 Also, the film has a Christmas holiday to boost its business on weekdays as well.